FTI Consulting has expanded its UK public affairs practice with six new appointments, including Patricia Hewitt and Philippa Roe as senior advisers. 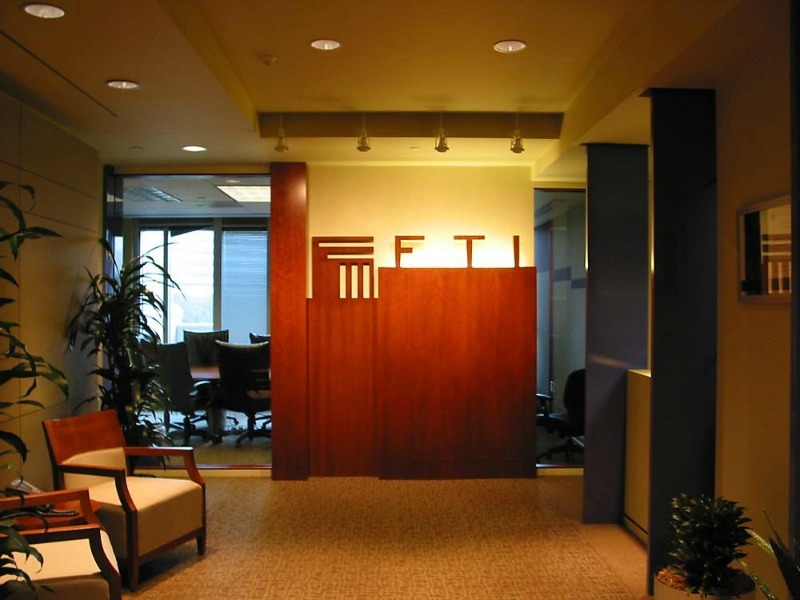 LONDON—FTI Consulting has expanded its UK public affairs practice with six new appointments, including Patricia Hewitt and Philippa Roe as senior advisers, Liam O'Keefe as a senior director, and Alex Holroyd as a director, working alongside newly appointed UK head of public affairs Alex Deane. Hewitt served in Tony Blair's Cabinet as Secretary of State for Trade & Industry and Cabinet Minister for Women and Health Secretary, having previously held posts as Economic Secretary to the Treasury and e-Commerce Minister. Before entering Parliament in 1997, she was head of research in Europe, the Middle East & Africa for Accenture. Since leaving government, she joined the board of BT as an independent director. Roe is the current leader of Westminster City Council and has worked in communications, the City and politics. She was a director in Citigroup, where she was responsible for large whole business securitisations. Earlier, she founded, built up and sold two businesses, and served as chief executive of two companies. O'Keefe joins FTI from Accounting for International Development, and before spent six years at Weber Shandwick. Holroyd joins the UK practice from FTI Consulting's Brussels office, where for three years he worked internationally with some of the firm's key clients.